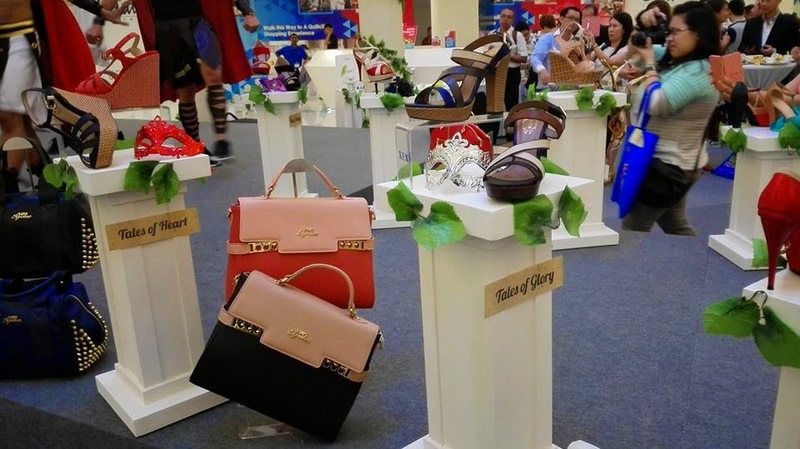 On 21st May 2015, XES launched their latest collection of handbags and shoes. 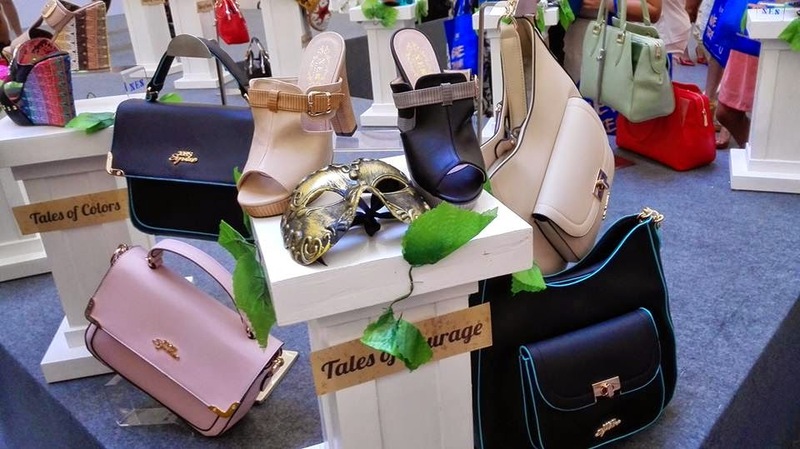 The collection's inspiration was from 'Tales of Olympus', turning the world's most ancient forms of footwear to a modern footwear. 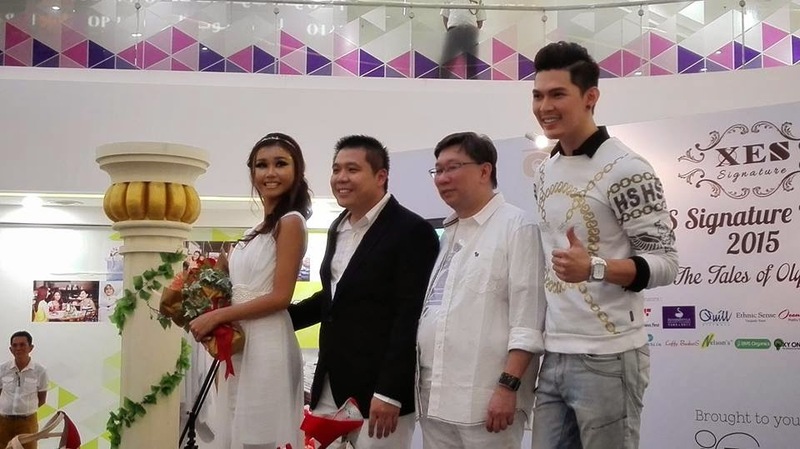 From left to right: Ms. Mico Pu, ambassador of XES, Mr. Simpson Wong, Managing Director of Shellys Marketing, Mr. Jason Tan, Executive Director and Mr. Wilson Tan, Malaysia's Male Top Supermodel. 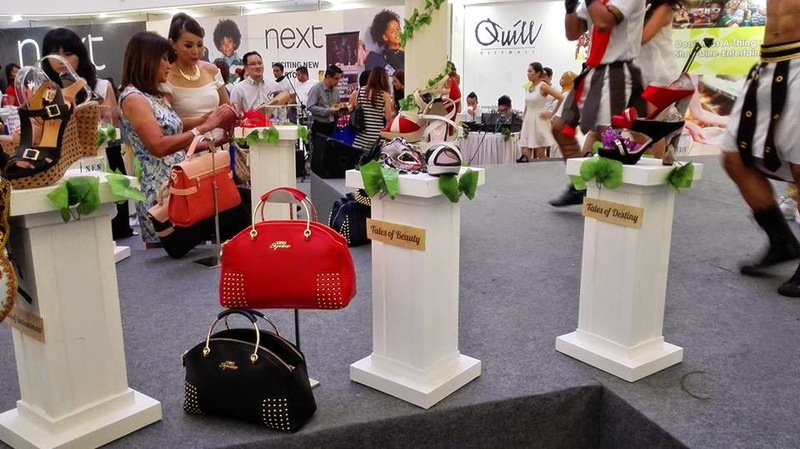 This collection showcased 12 design groups hailed with robust names such as Tales of Heart, Tales of Music, Tales of Enchantment, Tales of Belief, Tales of Glory, Tales of Love, Tales of Colors, Tales of Victory, Tales of Belief, among others that uses the best materials which gives confidence for the most comfortable footwear. Guess were entertained the dance performance at the start of the event. 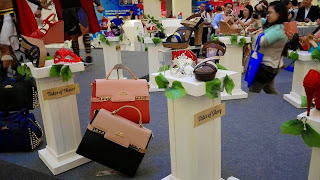 Here are some of the nice and classy signature launch handbags and shoes. 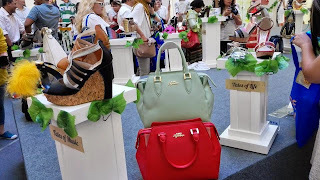 These handbags and shoes are so elegant and beautiful. XES produces good quality products and encourages Malaysians to buy Made in Malaysia products. XES has been involved in the footwear industry for more than 15 years. 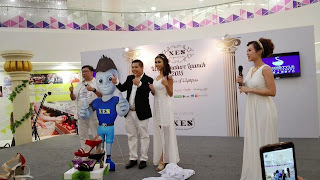 The other sponsors who made this launch a success are Fitness First, Luffy Buskers, Ethnic Sense, Sense & Style Beauty Academy, Occubite, Nelson's, The Sompoton Spa, BMS Organics, YFS Concept Store, Sakura Kristal, OxyOne, MaskSlim, and Quill City Mall. 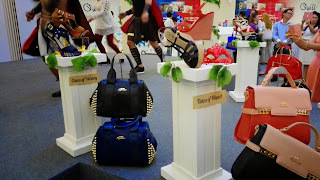 Everyone needs a comfortable pair of shoes to live happily. Do check out XES shoes when you go shopping. Bio-Life Astaxanthin 4mg Launch was held on 15th May 2015 at One Utama. After the welcome speech from the MC, there was a performance by Atilia Haron "Old Love". 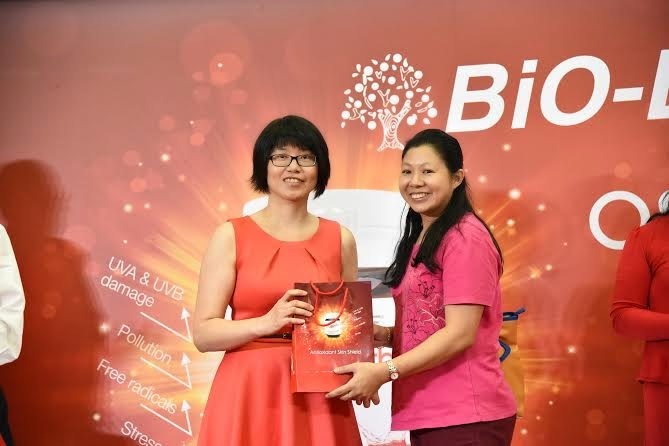 There was a video presentation, followed by a speech given by the General Manager Asia of Bio-Life Marketing Sdn. Bhd., Mr. John Goebel and a presentation by Dr. Lim Ing Kien on what and how Astaxanthin can help delay signs of aging. 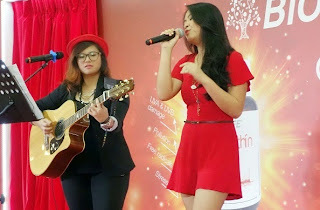 To know further about Astaxanthin, you can read my previous blog post here. 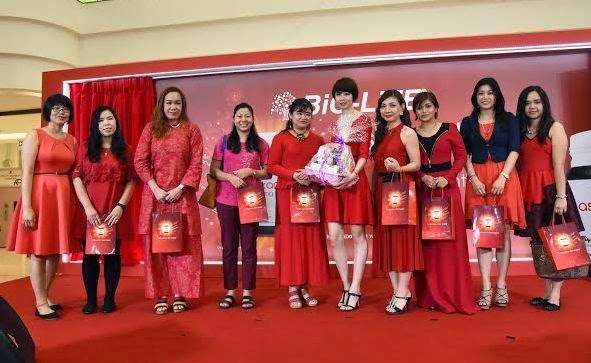 This phhoto was the launching of Bio-Life Astaxanthin 4mg. 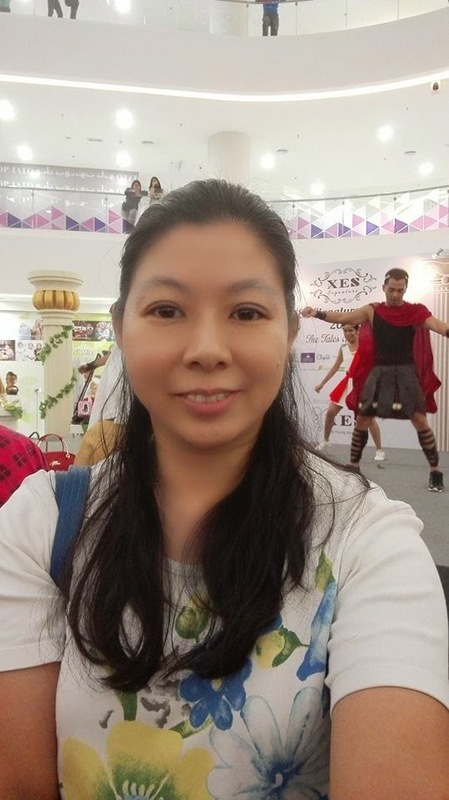 I was among the 10 lucky bloggers chosen to try out the product 2 weeks ago and blog about our before and after experience after taking 1 capsule of Astaxanthin a day. 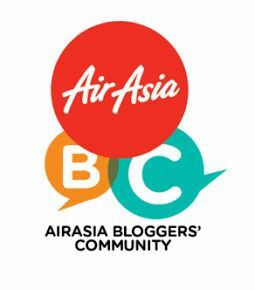 The winner of the best blog and with the most improved skin complexion was Patricia Lim Gaik Keng. Congrats to her. Patricia's blog is http://www.tenshichn.blogspot.com. 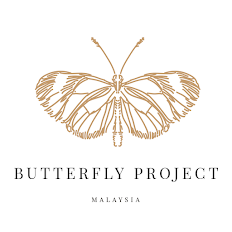 The other 10 beauty bloggers are Sherry Saw, Sharon Yong, Miera Nadhirah, Leona Lim, Kylie Tee, Kelly Chin, Norzaila Ismail, Elana Khong and me. We received our token of appreciation for joining trying Astaxanthin and blogging. We had a Q&A session after the prize presentation. 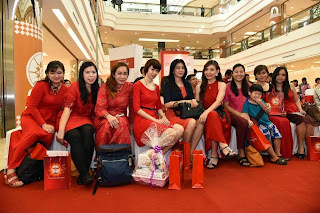 This is a group photo of the beautiful bloggers who were invited. 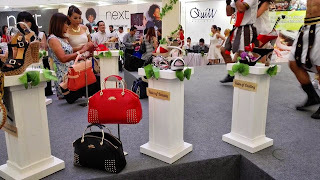 It is every woman's dream to look beautiful and be attractive. 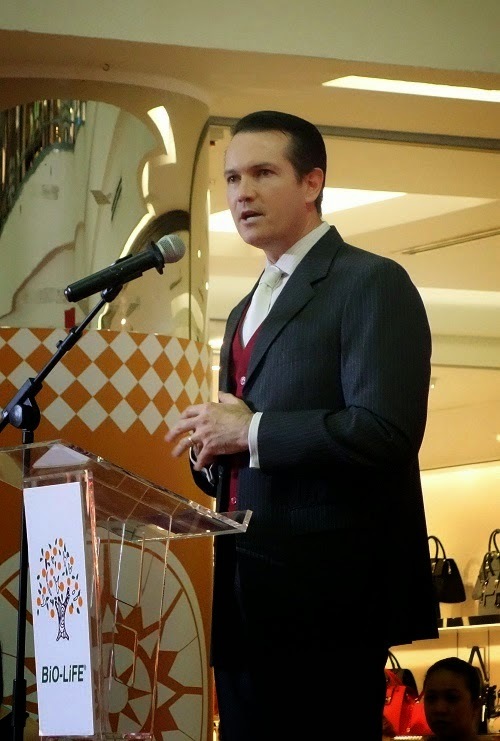 Some women are not born beautiful and as we age, our biggest problem would be our aging skin. Don't worry as there is help on the way. Skin complexion can be improved by taking supplements such as Astaxanthin. 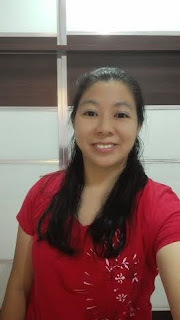 I was given the opportunity to try a bottle of Bio-Life Astaxanthin with 30 capsules and review it. Astaxanthin is a long word and hard to pronounce but this is really good and healthy. It is a naturally occurring carotenoid found in nature primarily in marine organisms such as microalgae, salmon and krill. Ever wonder why salmon has the pink-red color? It's astaxanthin that provides the pink-red pigment color. I took one capsule a day with food as a dietary supplement. There is no added sugars, yeast, milk, derivatives, wheat, corn starch, gluten, preservatives and artificial flavours. It tasted a little fishy but I just swallowed it. It is suitable for vegetarians too. Astaxanthin is derived from the microalgae Haematococcus pluvialis, a nature source of astaxanthin. The astaxanthin used in Bio-Life 4mg capsule is cultured and extracted under a unique and controlled technology. 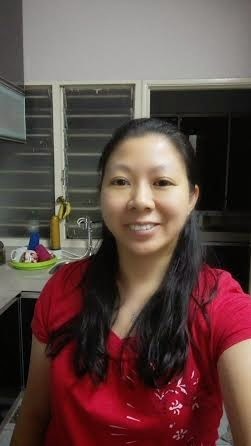 This is a photo of me before taking astaxanthin. This is my photo after taking the capsules for about 2 weeks. You can see some slight differences. My skin does not look so dull and it is more radiant. I also have less acnes now. I think it really helped as it is a powerful antioxidant supplement that helps fight the signs of aging, wrinkles, age spots and moisture loss while promoting better skin elasticity. Taking 1 capsule a day can promote good skin health and reduce skin damaged caused by sunlight and other sources of ultraviolet light. This is another photo of me with light make up on. I believe if I continue to take 1 capsule of Astaxanthin a day, it can improve my aging skin. I would recommend this to all my friends and family. To find out more information on this product, please visit http://www.biolife.com.my or Bio-Life facebook at https://www.facebook.com/biolifemarketing. 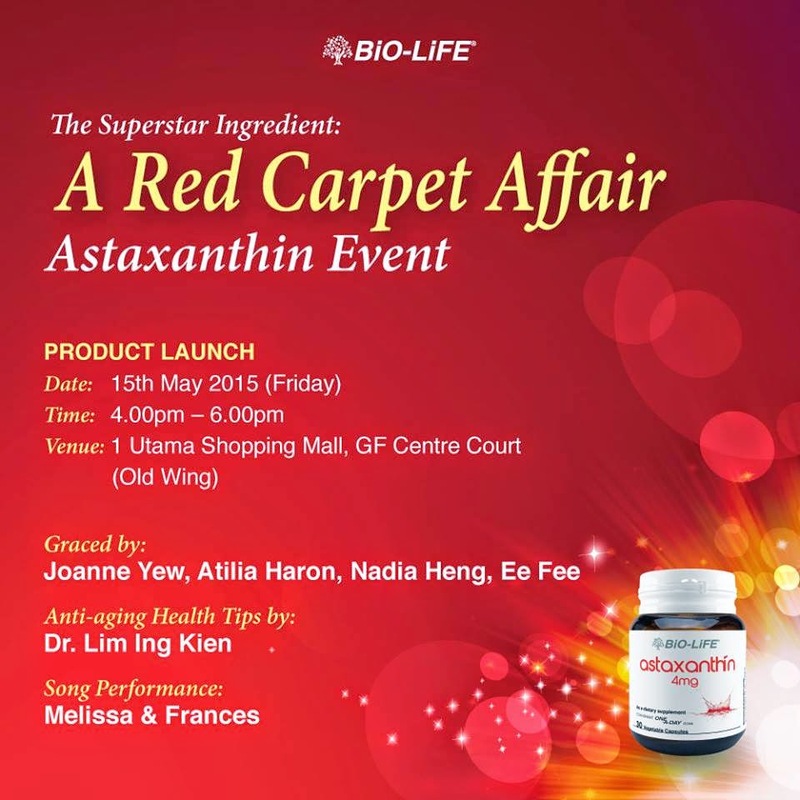 Bio-Life will be having a Red Carpet Affair Astaxanthin Launch on 15th May 2015 at One Utama. I received a bottle in a small box which contained 30 capsules of Bio-Life Astaxanthin. 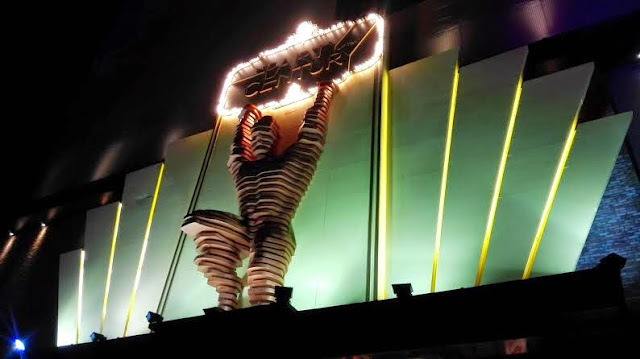 I am taking it now and will give my review really soon. Astaxanthin protect the skin cells by acting as an powerful antioxidant to neutralize free radicals and slow down the aging process. This is a photo of me before taking the capsules.